The zombie subgenre of horror is everywhere these days. For those who like themselves an undead apocalypse, a golden age is upon us with tv, film, video games, literature, podcasts, and more. All of these media are trying to capitalize on the public’s craving for all things Z. Some of it is good and some of it is crap. 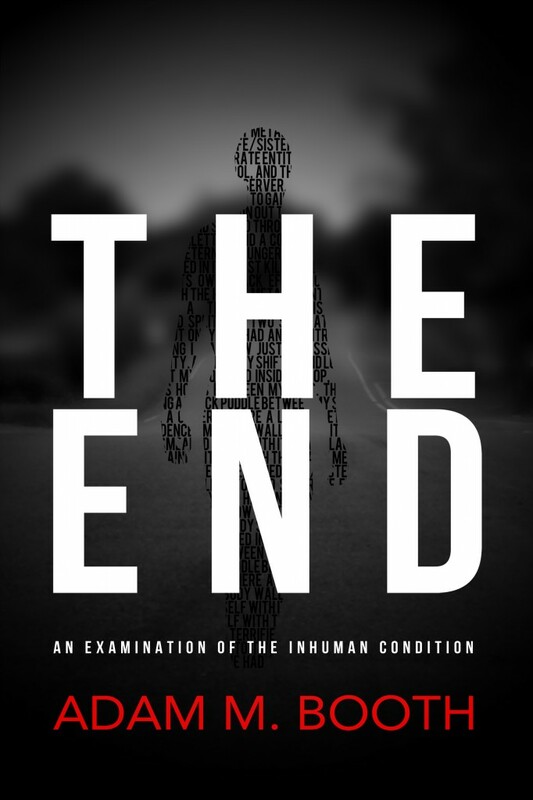 The End: An Examination of the Inhuman Condition was written by first time author Adam M. Booth of Shropshire, England. 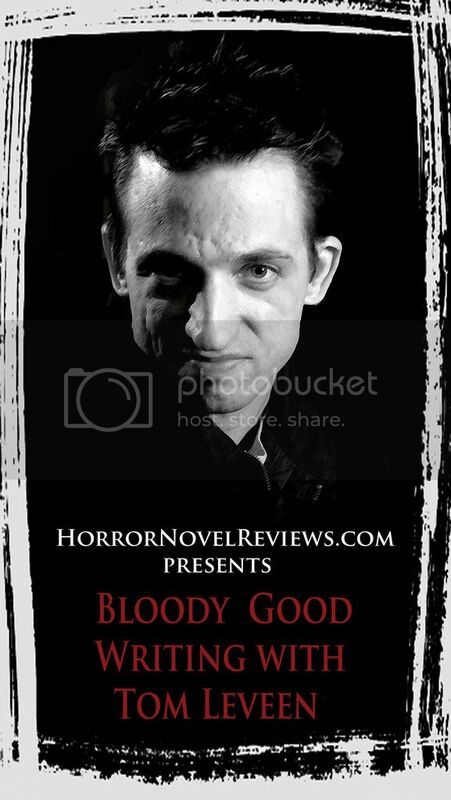 It is a zombie novella that distinguishes itself from the hordes of other such entries by putting the reader into the conscious thoughts of a woman who has become one of the walking dead. The actions of her body are not her own, but rather that of the beast she has become. Yet, she has a brain, she remembers her life, she remembers who she was, and inside, she is still human. It is a curse. A curse our narrator, the 30-something middleclass Zoe, must endure. She has neither the means to stop or even voice her own displeasure as she rends apart human flesh and watches the world she once knew crumble and decay. She is both a victim and a perpetrator of unfathomable horrors. It is through Zoe’s thoughts that the narrator witnesses The End. Unsurprisingly, this perspective is rather bleak. The tale is nihilistic, and demonstrates with poignancy the ways in which the world we currently live in is both fragile and hollow. 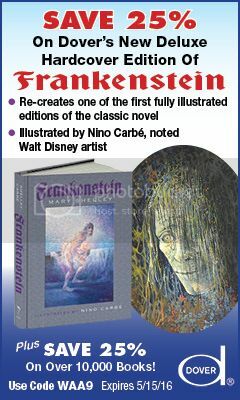 The unique point of view is brought to life with vivid and imaginative descriptions. The concept of an unwilling participant forced to bear reluctant witness to events outside of her control is in many ways analogous to our present day. Every evening news program forces us to see in our own world the horror of watching others die in preventable wars or from curable diseases. Zombie horror works best when it provides social commentary. Booth delivers this in abundance. While the perspective and narrative description in Booth’s story are very well done, the events and settings provided are typical fare within the zombie subgenre. The zombies presented here are those zombies we expect to see, doing what we expect them to do, in the settings we expect to find them in. There are notable exceptions, including the winter freeze and thaw cycle which is handled beautifully, but these are few and far between. 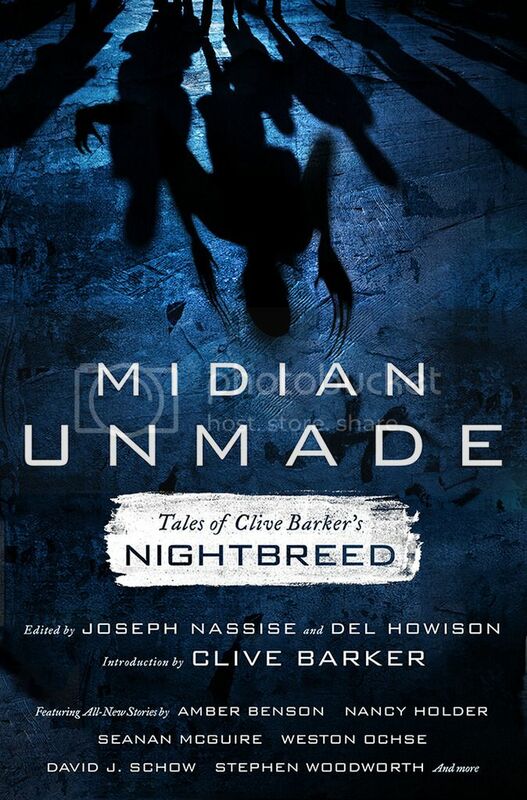 All told, the angle is unique and the description is great, but the tale fails to break away enough from the common tropes expected within the zombie subgenre to keep the reader on the edge of their seat. It will be interesting to see how the author evolves in future writing. Overall, The End is a solid first effort for a fledgling writer. Hey all, the writer of review weighing in here. I am a hard reviewer. The fact that I gave this book a 3 doesn’t mean it is so-so. It is a good first outing and it really does have a great perspective. My wife is reading it now and she doesn’t even like horror. This may actually be a piece that appeal to those not necessarily fans of the genre. Thanks so much for the review. 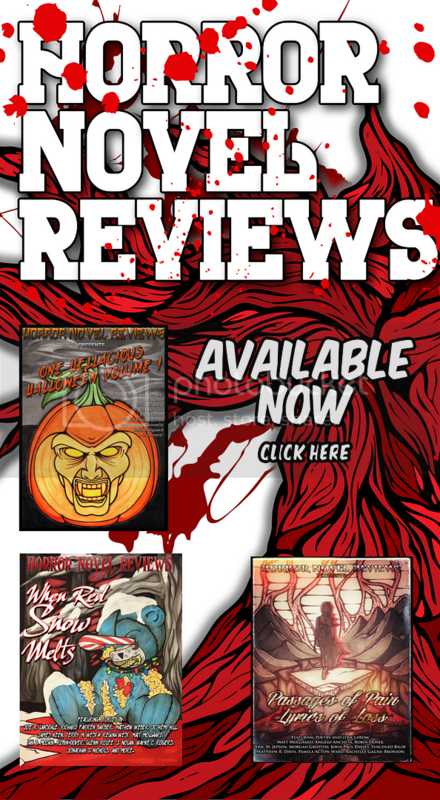 It’s a great breakdown of the book and I will always be grateful for you taking the time and effort to read and review it. And I appreciate you not giving out fours and fives indiscriminately. As a first time author it’s good to have room to grow!